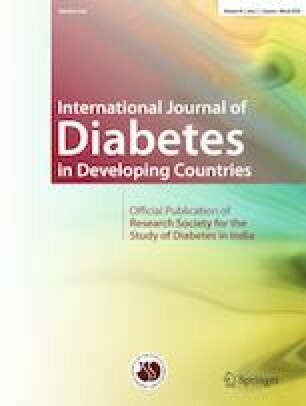 The aim of this paper is to determine which therapy gives best results regarding process of healing of diabetic foot ulcers among three proposed: only negative pressure wound therapy, only hyperbaric oxygen therapy, and both when used in conjunction. This bicentric prospective study included 60 patients, and they were, consecutively, assigned to one of three groups. The first group consisted of 20 patients who were treated only by hyperbaric oxygen therapy, second group consisted of 20 patients treated with combined hyperbaric oxygen and negative pressure wound therapy, and third group consisted of 20 patients who were treated only by negative pressure wound therapy. In some cases, previous revascularization of lower limb was performed and patients with poor run-off, without possibility to perform revascularization, were excluded from the study. Patients were predominantly men (56.7%) and mean age was 60.57 years. Majority of patients had ulcers of ischemic origin (45%), in 30% of cases, the reason of foot ulceration was neuropathy, and in 25% of patients, the etiology was combined. During the study, in three patients (5%), minor amputations were observed. Regarding Wagner classification of foot ulcers, most dominant was stage II (χ = 12.618, df = 4, p < 0.05). Statistically significant reduction of wound area was achieved when hyperbaric oxygen and negative pressure wound therapy were used in conjunction comparing to isolated use either of these two modalities of treatment (χ = 116.000, df = 44, p < 0.01). Our data suggests simultaneous use of hyperbaric oxygen therapy and negative pressure wound therapy in diabetic foot ulcer treatment in order to achieve best results. Of great importance is previous wound debridement and successful limb revascularization. All patients gave informed consent to participate in the study, and Ethics committee of both institutions approved the conduct of the study.